Property search data from Zoopla over the past 12 months has been analysed to reveal the most popular parts of London for private tenants. 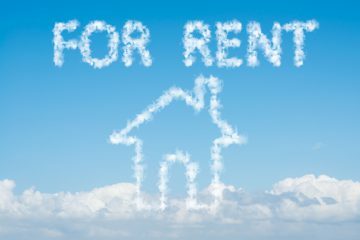 The property portal found that Canary Wharf and the Isle of Dogs (E14 postcode) is the most popular location for private tenants looking for a home to rent in London. The W2 postcode district, which encompasses Paddington and Bayswater, was ranked the second most searched for location for a rental property in the capital, while SE1 (South Bank, Bankside, Bermondsey and Waterloo) came third. Battersea, where there is a number of new build to rent schemes being developed, entered the top ten, as the tenth most popular part of London for private tenants. The portal has also segmented the most popular rental searches by property type and number of bedrooms, to reveal that E14, again, topped the list for tenants seeking a one or two-bedroom apartment. 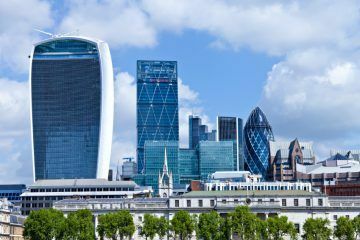 Londoners looking for larger homes to rent showed a strong preference for the capital’s outer zones, with eight of the top ten most popular areas for searches on three and four-bed houses located in the southwest and northwest. Dixon comments: “Renters searching for larger family homes in the capital showed a clear preference for the suburbs, with Colindale, Hendon and Kingsbury the most searched locations for three and four-bedroom houses.